My parents were big fans and we learned to sing his songs in school. I was 7 when his career was cut short but I remember the impact it had. His music lives on. R.I.P. Jim. 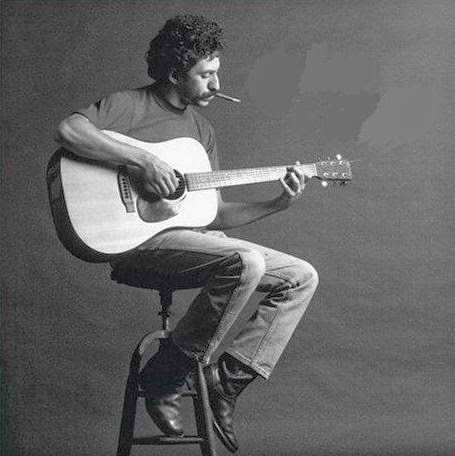 James Joseph "Jim" Croce (January 10, 1943 – September 20, 1973) was an American singer-songwriter. 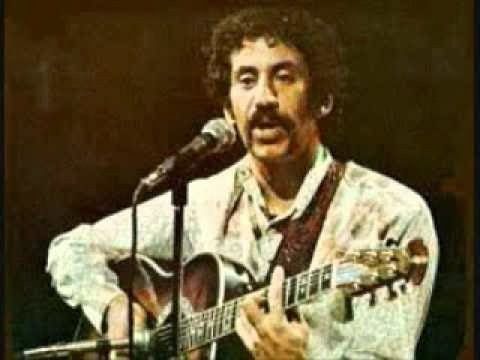 Between 1966 and 1973, Croce released five studio albums and 11 singles. His singles "Bad, Bad Leroy Brown" and "Time in a Bottle" were both number one hits on the Billboard Hot 100 charts. 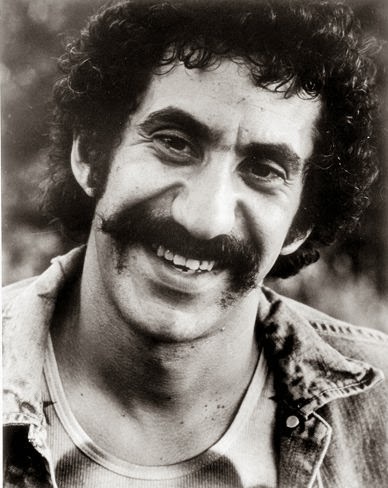 On Thursday, September 20, 1973, during Croce's Life and Times tour and the day before his ABC single "I Got a Name" was released, Croce, Muehleisen, and four others were killed when the chartered Beechcraft E18S he was traveling in crashed while taking off from the Natchitoches Regional Airport in Natchitoches, Louisiana. Others who died in the crash were charter pilot Robert N. Elliott, comedian George Stevens, manager and booking agent Kenneth D. Cortose, and road manager Dennis Rast. 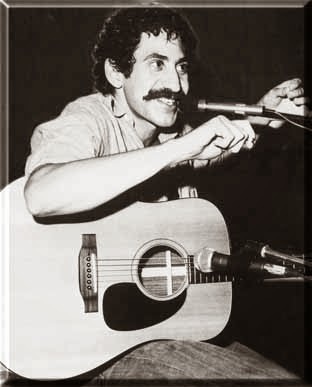 Croce had just completed a concert at Northwestern State University's Prather Coliseum in Natchitoches and was flying to Sherman, Texas, for a concert at Austin College. The plane crashed an hour after the end of the concert.